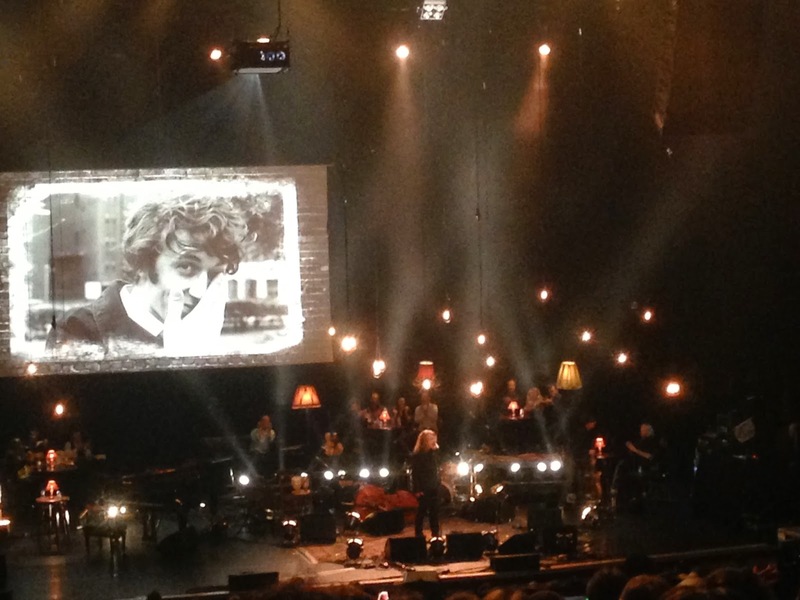 A few nights ago, Wist and I went along to the Bert Jansch Tribute gig at the Royal Festival Hall. Inimitable front man Robert Plant was one of the many legends on the bill. Clapton dropped out on the day – which was a little disappointing – as I’d have loved to have seen old Slowhand having a crack at a Jansch number. The main man on stage for me was Danny Thompson. Performing a double bass solo of Goodbye Pork Pie Hat – the man combined incredible stage craft with impeccable technique. There was a great video exclusive of Neil Young and Jack White performing at Third Man Records in Nashville. 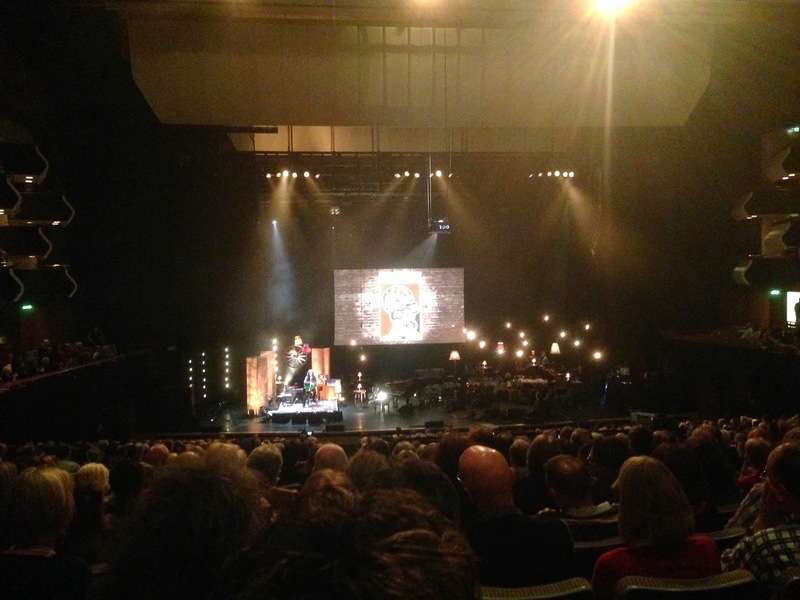 And a horribly under-rehearsed performance from Martin Carthy, who stumbled through a rendition of Rosemary Lane. Bernard Butler played some unreal guitar. He still looks effortless cool – ageless – and he’s got the chops to match. But for me, the stand out acts were the younger, lesser known acts: Lisa Knapp in particular. 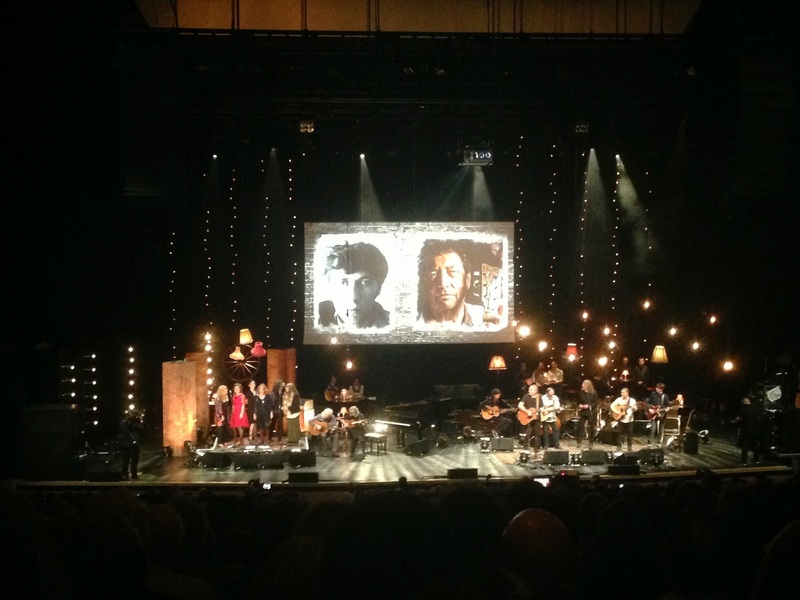 Great night – and a fitting celebration of everything Bert Jansch did for guitar and for music.